Graphic footage of upturned cars and demolished houses and remnants of what were once bustling neighborhoods and cities, scatter the news. The month of September was known for a series of destructive hurricanes, which hit the southern United States and the Caribbean. Hurricane Harvey reached Texas in late August, Irma targeted Florida in early September and Maria swept through Puerto Rico in mid-September. Despite the physical distance that separates Brookline from the hurricane aftermath, the topic is personal for some members of the community. Senior Talia Vos’s grandmother, who currently lives in Puerto Rico, was one of the many affected by Hurricane Maria. According to Vos, she didn’t hear that her grandmother was okay until two weeks after the storm hit. A student, who wished to remain anonymous, has a grandmother who lives in Florida. The student’s first cousin once removed was in Houston for a work-related meeting. The student’s cousin was stranded in the city for four days and could not communicate with her family for several days. He said the lack of national focus on the aftermath in Puerto Rico is a cause for concern. “There was definitely some attention, because obviously it’s an issue, but I just noticed that when Puerto Rico was completely wiped out by Maria, it just seemed that the issue was brushed aside, like no one really paid much attention to the fact that an entire island that is also a territory of the United States was completely destroyed,” the student said. Junior Claire Lockwood, whose grandmother’s home on a Florida island was hit by the hurricane, saw the reaction from the government as somewhat upsetting. Vos says that the country should take more action to assist the affected American residents. “Puerto Ricans are American citizens, so we’re not really doing anything to help them. Our president isn’t really doing anything to help them, he’s just tweeting about how they‘re in debt, which is true, but not relevant right now,” Vos said. 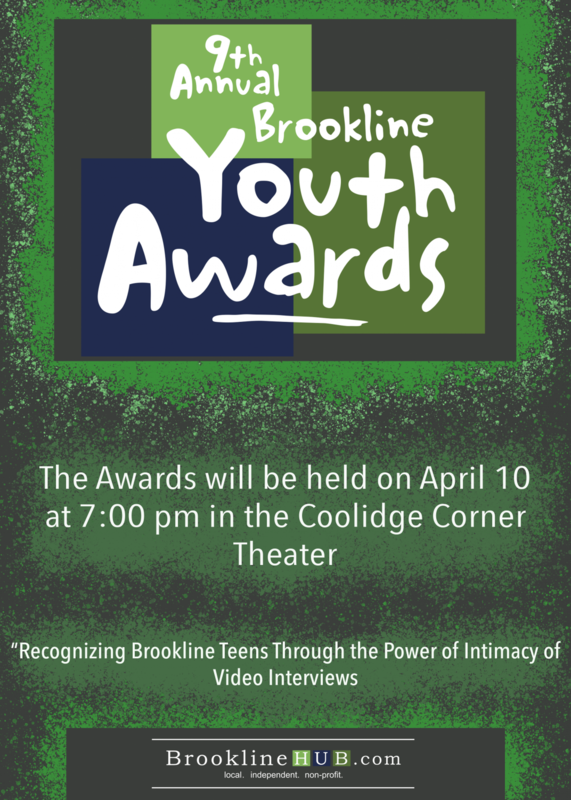 According to the anonymous student, there are many ways that the Brookline community can help. Lockwood said that despite good intentions, the feeling of separation from the crisis can often prevent people from helping. As a result, it can be difficult to deal with this tragedy in such physically removed environment, according to Vos. “It’s been very frustrating to feel like there just isn’t a space to be like ‘oh my god, my family is there, and I don’t know if they’re okay.’ On top of that, there’s just this idea that you’re not a real American if you don’t look like a real American,” Vos said. The anonymous student said that although there may have been a national reaction, the overall reaction in Brookline differed. “I thought that the lower down level reaction, the community reaction of people helping other people, was really good,” the student said. There is no shortage of help needed for the aftermath in these areas, but Vos says one of the most valuable things to do in this situation is show empathy.